How Far is Bhumiraj Group Bhumiraj Casa? Bhumiraj Casa is a residential development of Bhumiraj Group in Sector-15, Sanpada, Navi Mumbai. It is a seven storeyed building offering 1BHK apartments ranging from 600-650 square feet, 2BHK apartments and 3BHK apartments. 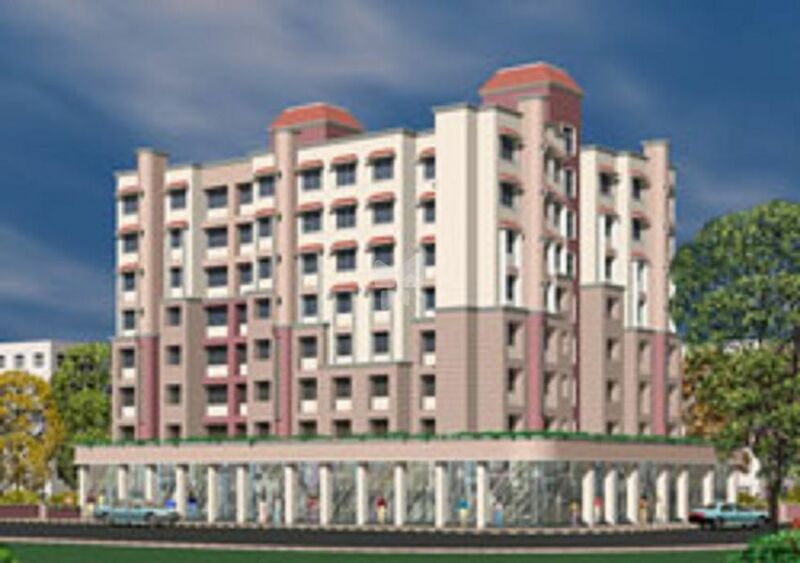 The project is well-equipped with all kinds of modern amenities as well as basic facilities.